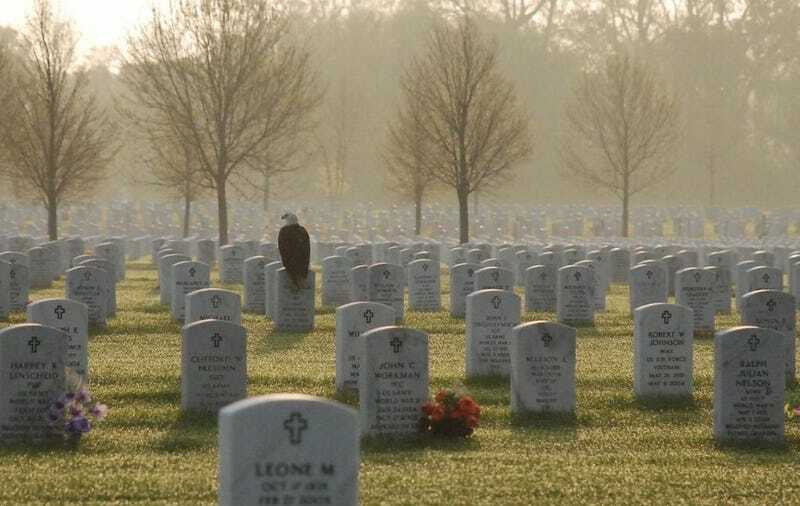 Memorial Day: Who are you thinking of? We’d brought this up briefly this weekend, so I decided to go ahead with the post. Who are you remembering this Memorial Day? I’m going with my grandfather. He learned how to fly when he was a teenager and joined the Navy not long after (which probably saved him from getting mixed up with the mob but that’s a whole other story (a whole other other story is the rumor that he engaged in a little bootlegging during flight training (my Pops was kind of a BAMF))). He flew blimps during World War II, from which they would look for enemy U-Boats. Family stories had his blimp catching a submarine trying to enter New York Harbor, but I’ve never really looked into the historical veracity of that. The blimp program was rather short-lived, but a few years ago we spotted a Navy blimp when we were at the beach. Turns out they’re bringing them back! My mom cried a little. We used to decorate his nursing home room with blimps and planes and he would happily tell you which ones he used to fly. He died when I was in elementary school, having had Alzheimers for many years, and my cousins, who were Navy reserve, folded his flag at the cemetery. I really regret that I never got to know him as an adult; the stories I hear about him are always fascinating. Sometimes I wear his Navy trench coat (with his name and rank sewed in!) or his original flight jacket. I feel proud when I do. I&apos;m gonna be a Big Sister!